The launch of “The Little Book of Limerick” by Sharon Slater took place on Tuesday the 19th November 2013 at 7pm, at the No.1 Pery Square Hotel. Launched by Liam Irwin, former head of the history department at Mary Immaculate College, Limerick. 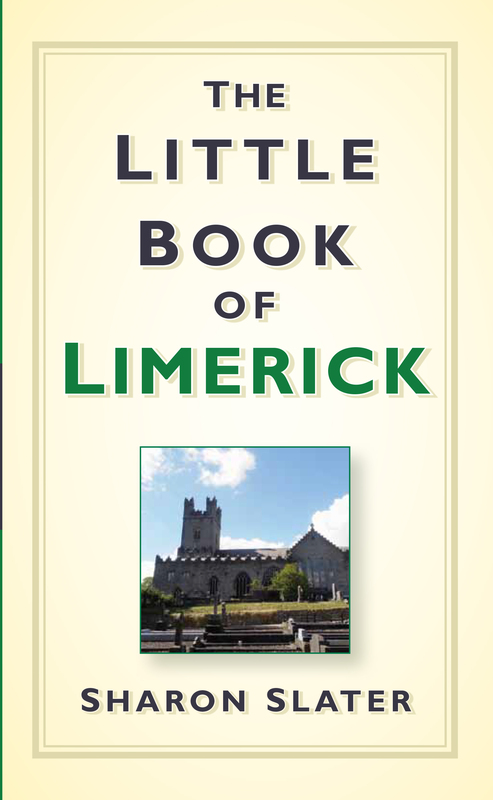 “The Little Book of Limerick” is a compendium of fascinating, obscure, and entertaining facts about Limerick City and County. A funny, fast-paced and fact-packed guide. This book is beautifully Illustrate by local artist Gary O Donnell, and is quirky, yet a reliable reference. The book tells the stories of Limerick’s eccentric inhabitants and strange traditions, including the most unusual crimes and punishments in Limerick’s history. Literary traditions, sporting heritage and flora and fauna are also discussed. “The Little Book of Limerick” can be dipped into time and time again to reveal something new about the people, the heritage and the secrets of Limerick and her life. 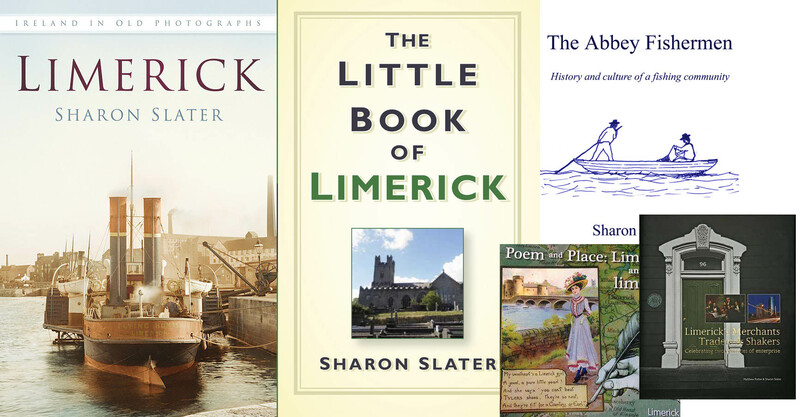 Sharon Slater is a local historian who owns and operates the Limerick’s Life website. She has been researching local Limerick history since her teens and has a passion for telling the stories of the common man and woman who have lived and died in Limerick. She has been published both locally and nationally, and has been called upon to give talks on varied topics relating to Limerick’s rich heritage. The book is published by The History Press Ireland, who have a large collection of local history books in their catalogue. It can be purchased on The History Press website, O’Mahony’s Online, and all good bookshops.It is also available in E-Book format from Amazon and Ebooks.com.